“The first additional race will be on June 1, which is called the Karaka Silver Fern Stakes Challenge,” Teng said. “The owners pay the nomination fee, which creates the pool of money for the race. “This race is limited to two-year-old Karaka graduates and will be run over 5 f. The owners from Yulong buy the horses from Karaka and they support this race. 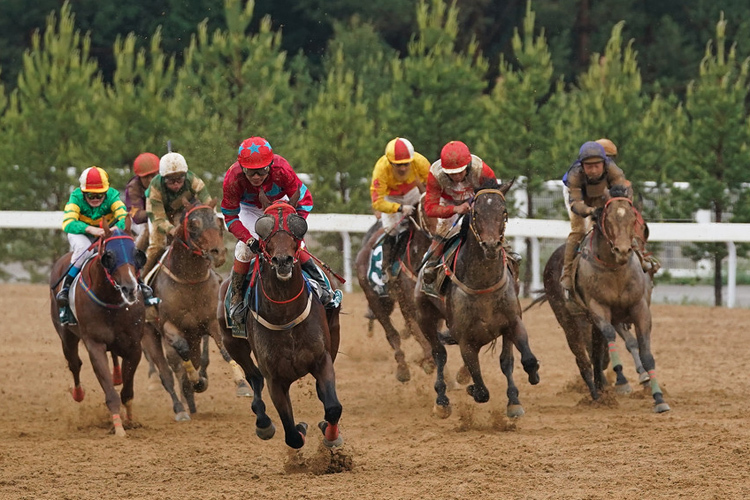 “The other race is on July 13 and this is very similar to the Silver Fern Stakes, but there is also sponsorship from a local company called Zhongli Group,” Teng said. “We have an organisation in China called the Chinese Horse Owner Alliance. “These extra races are organised by this alliance. All the owners are a member of CHOA and there are approximately 60 members. “I am very confident of that,” he said. “Last season there was only 300,000 yuan total in prizemoney in Yulong (for Karaka graduates) and the year before that was 50,000 yuan (NZ$11,000).